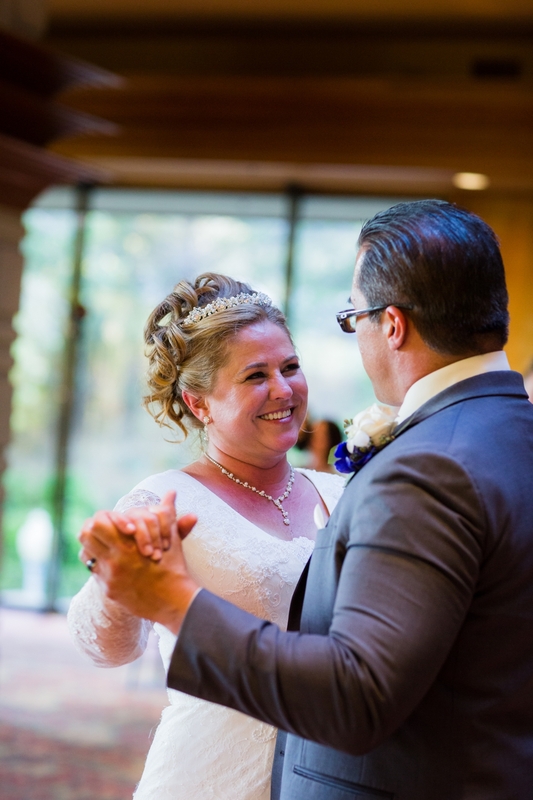 Ilene & Joe were friends for many years before they fell in love. 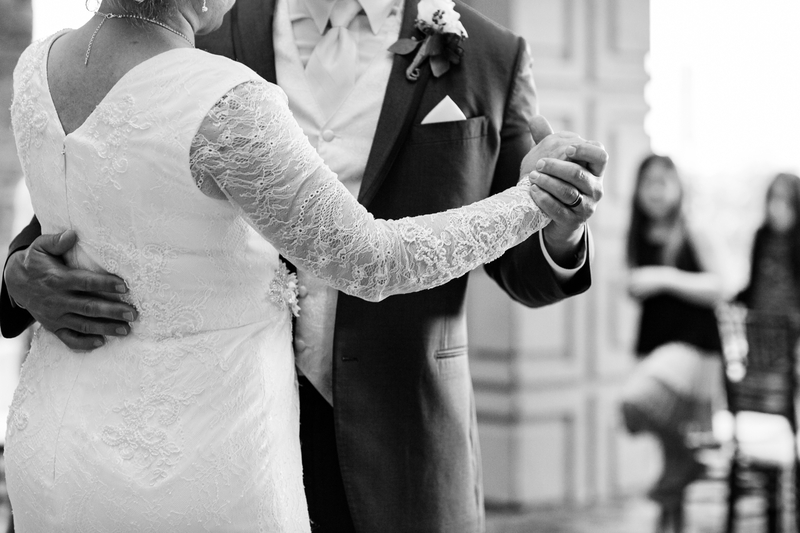 Once they did, everything just fell perfectly into place. 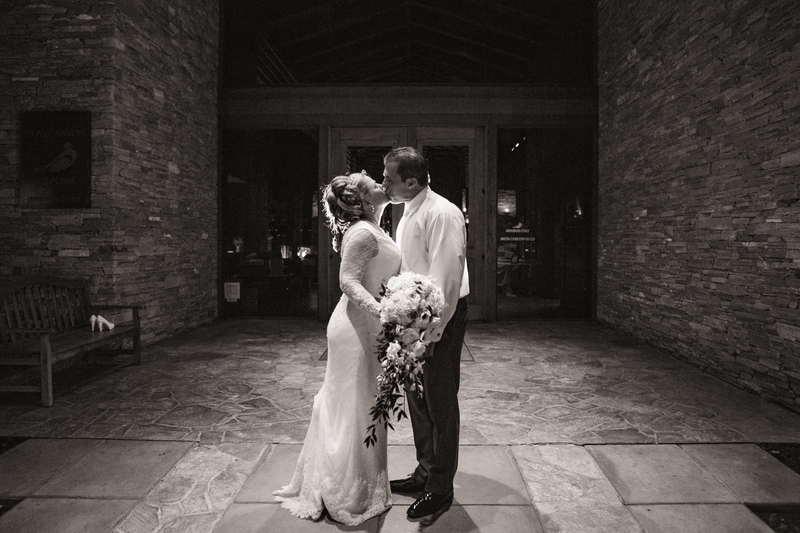 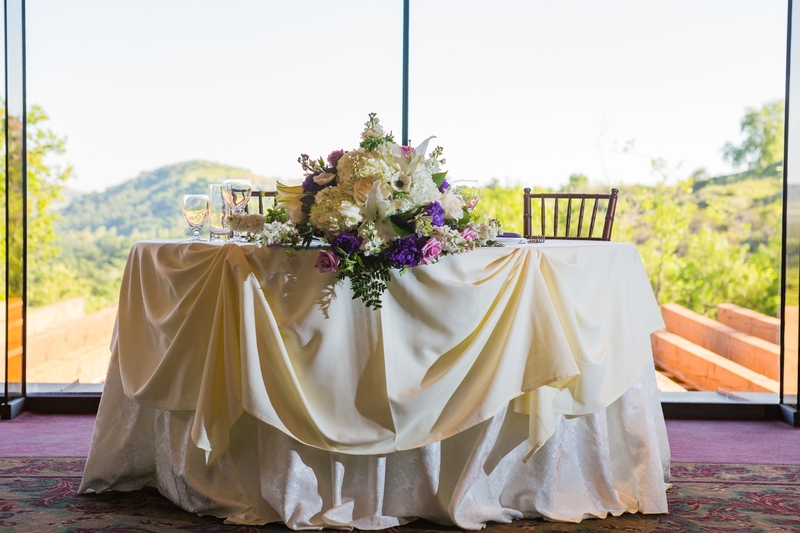 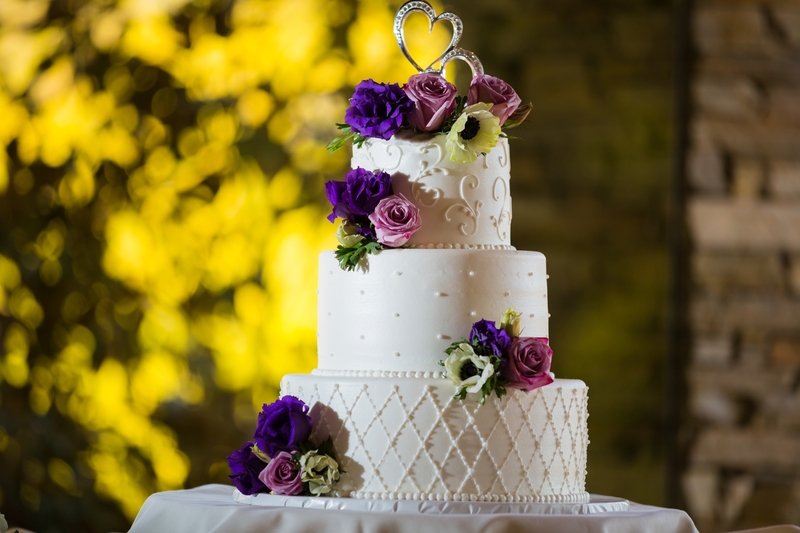 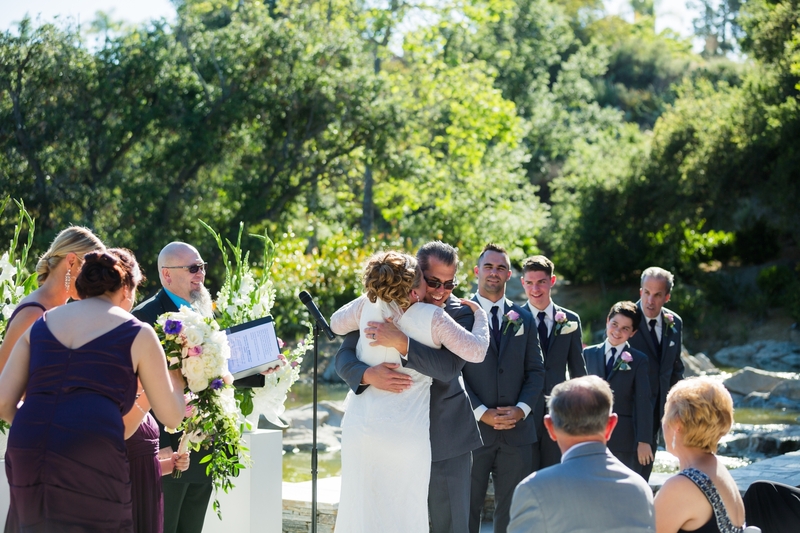 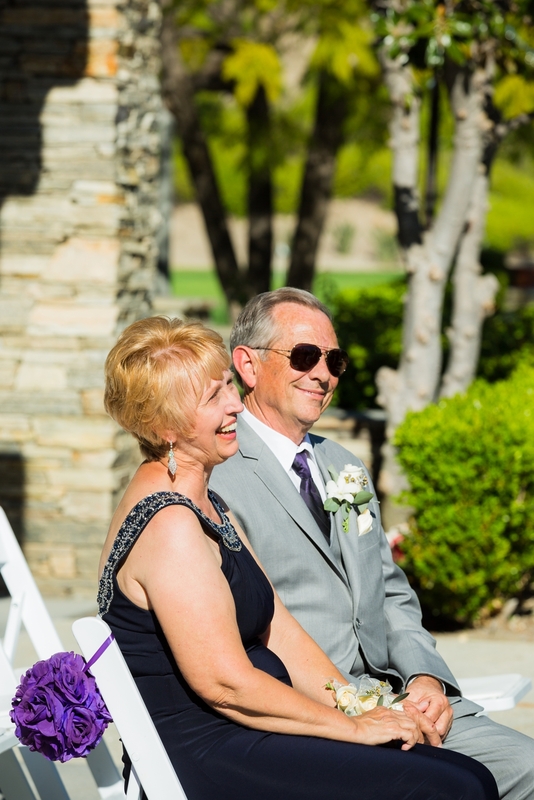 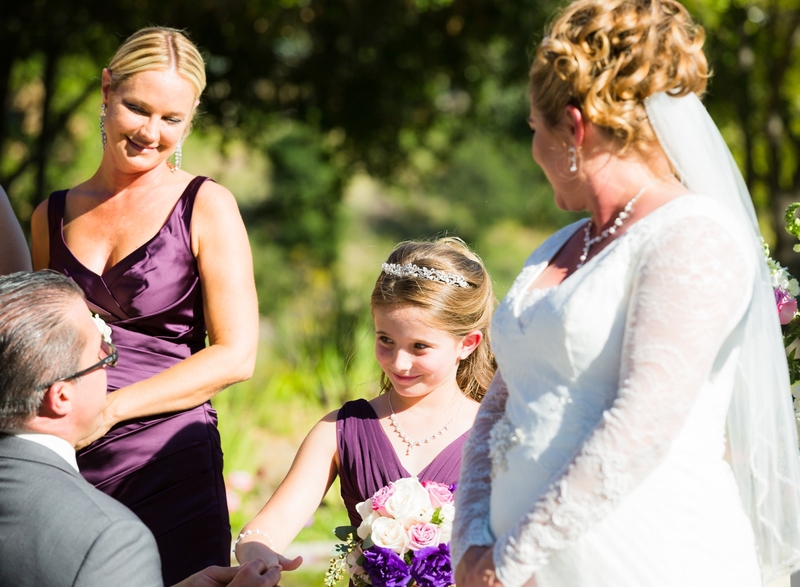 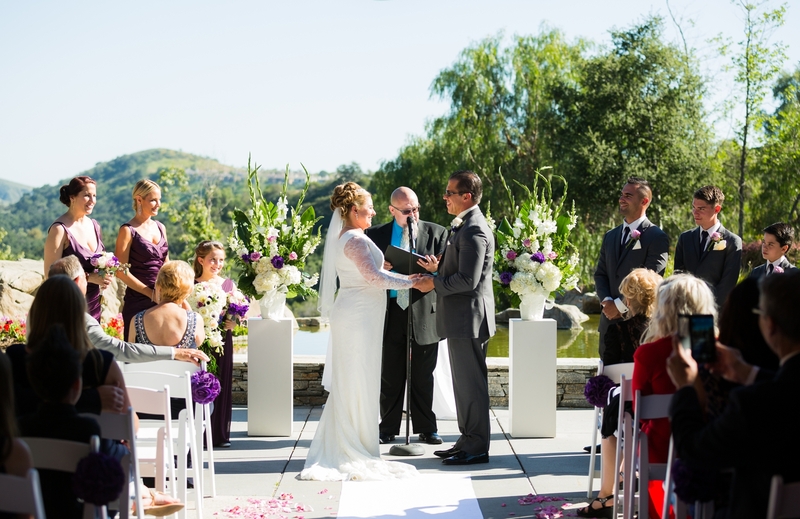 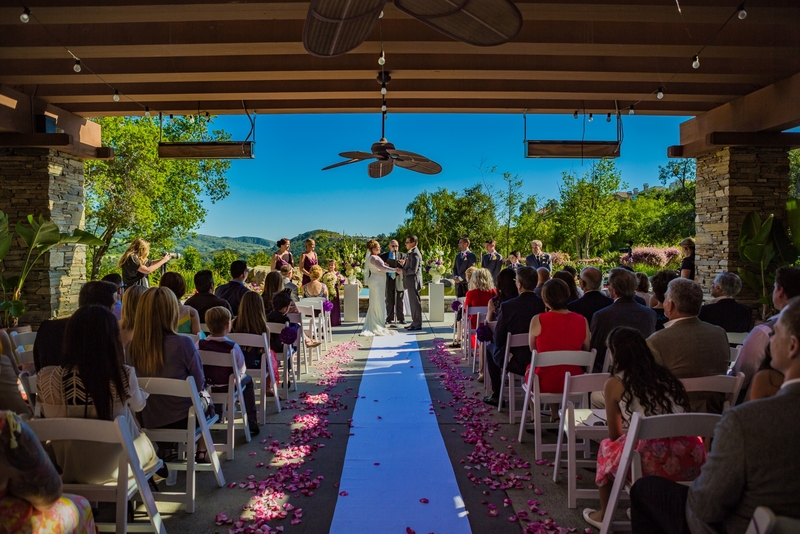 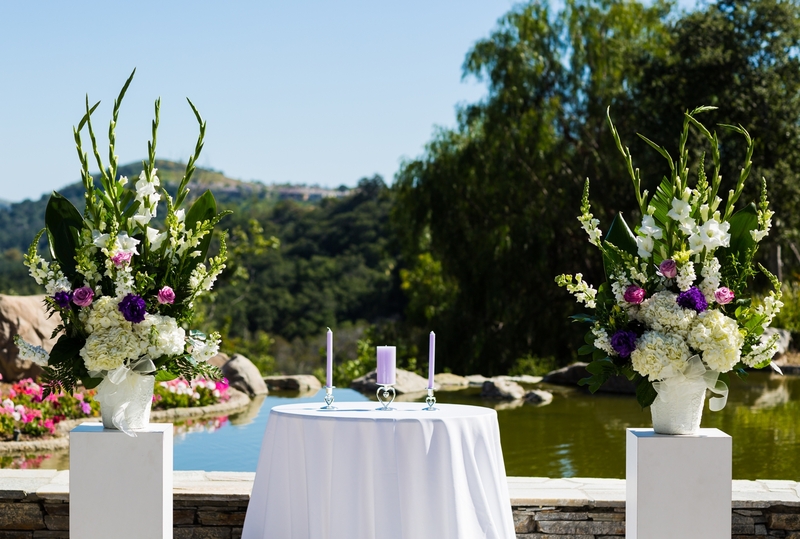 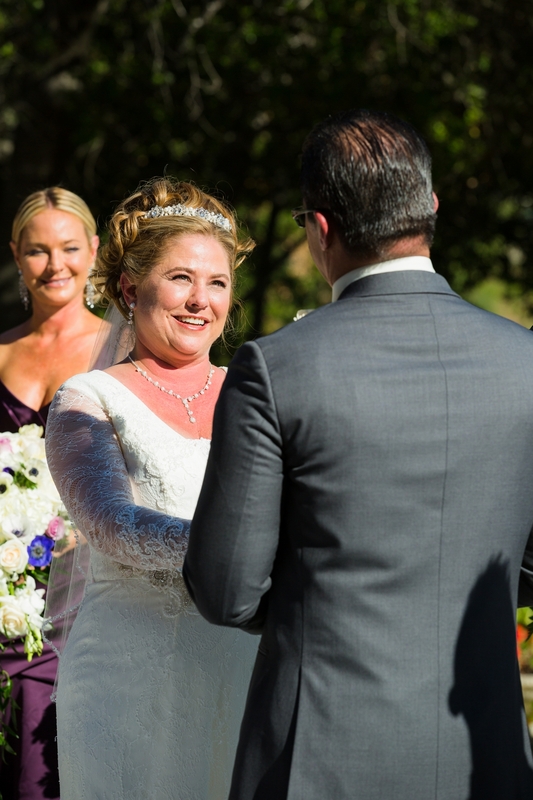 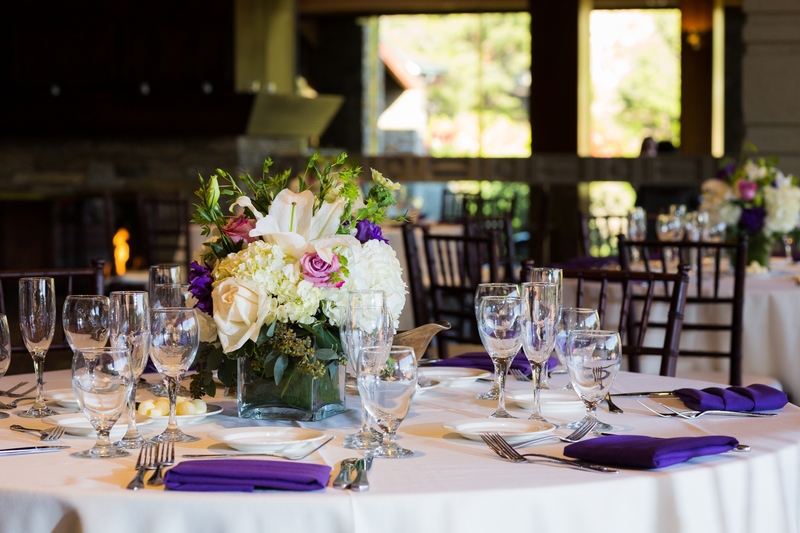 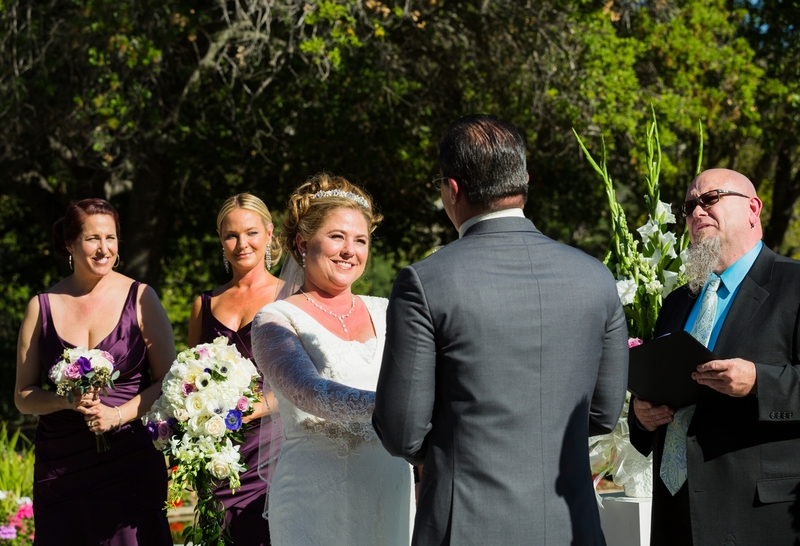 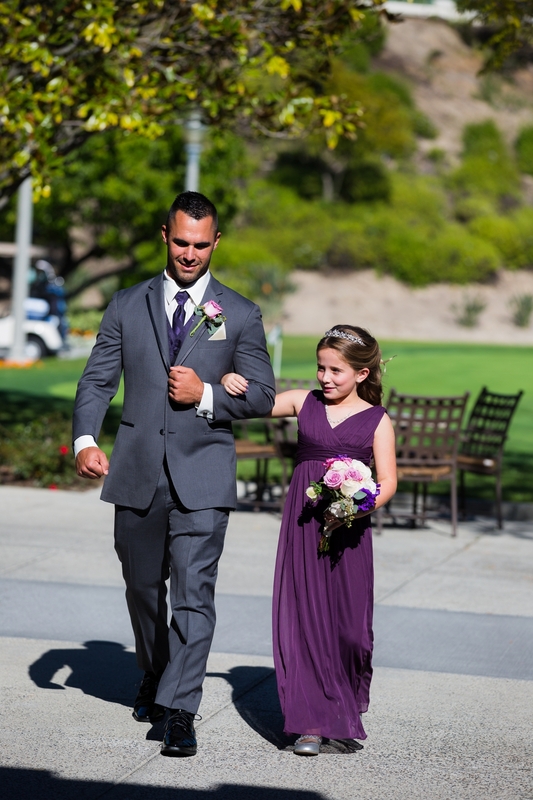 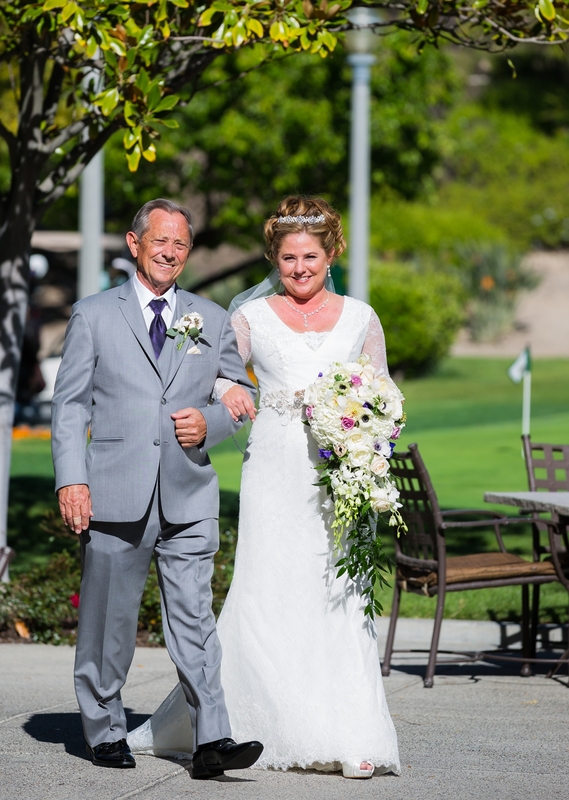 They decided to tie the knot overlooking the beautiful scenery at Dove Canyon Country Club. 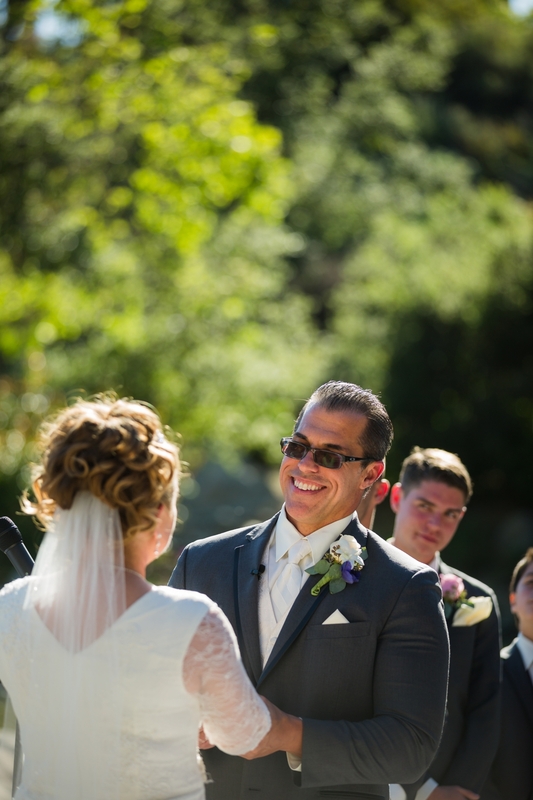 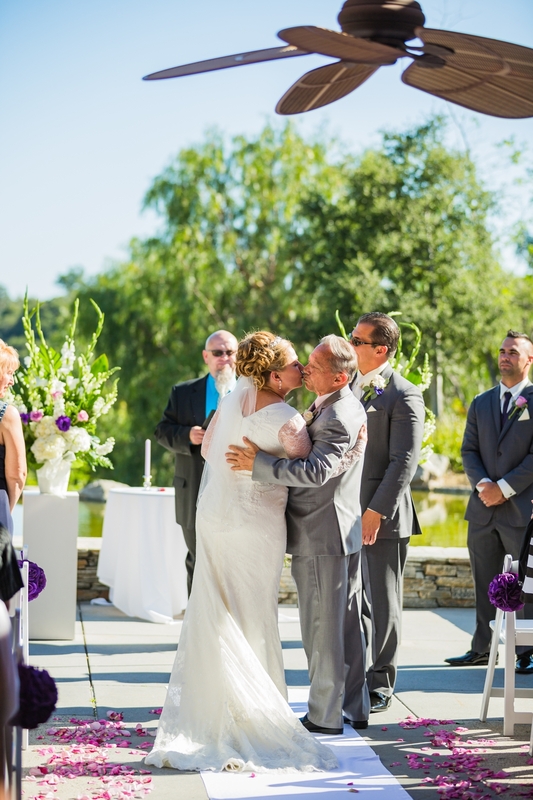 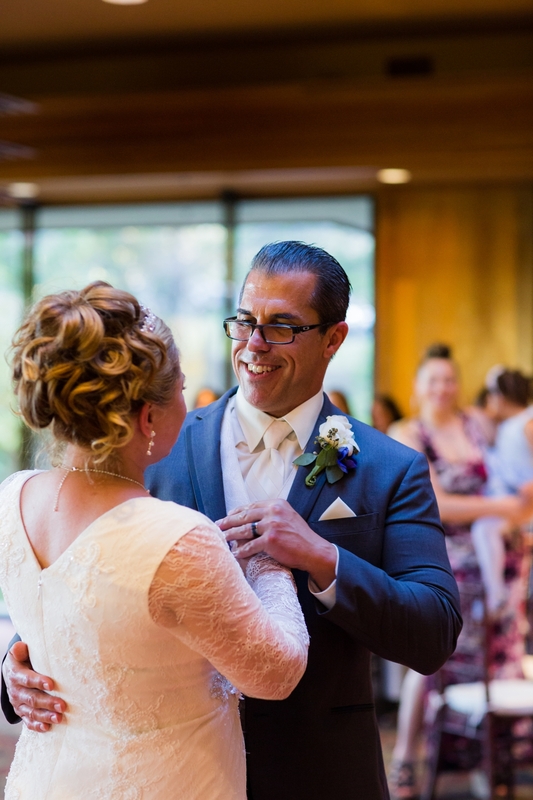 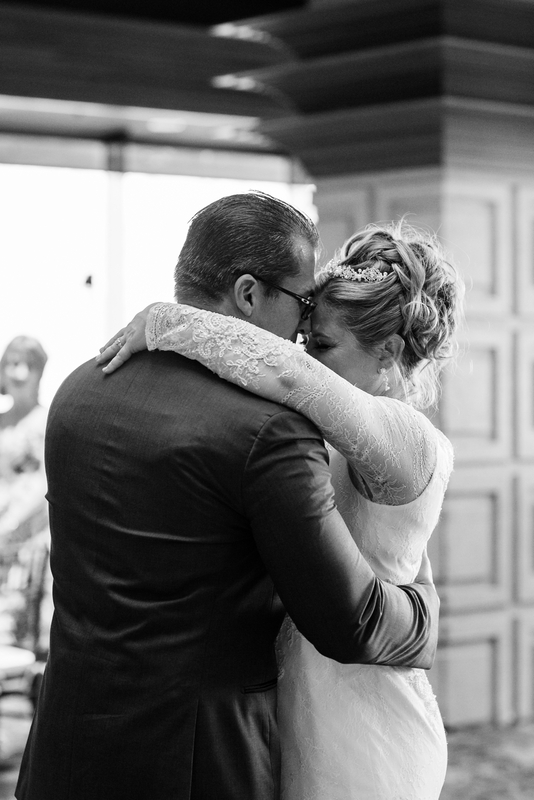 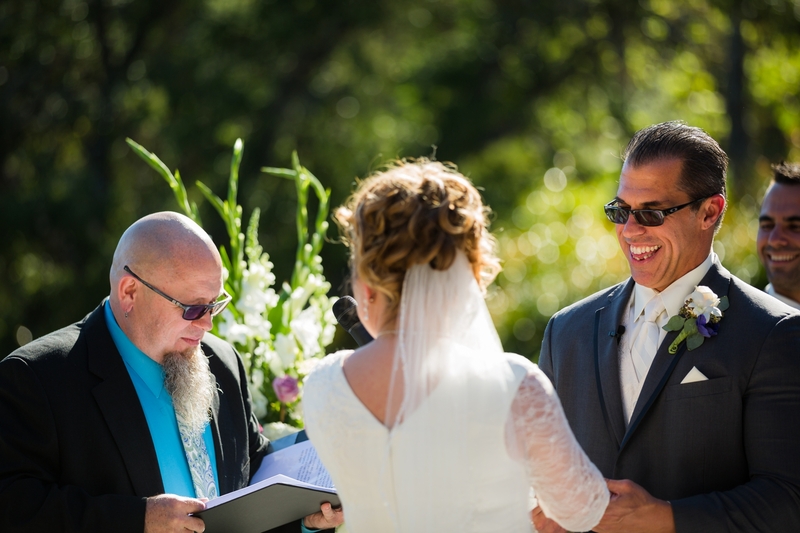 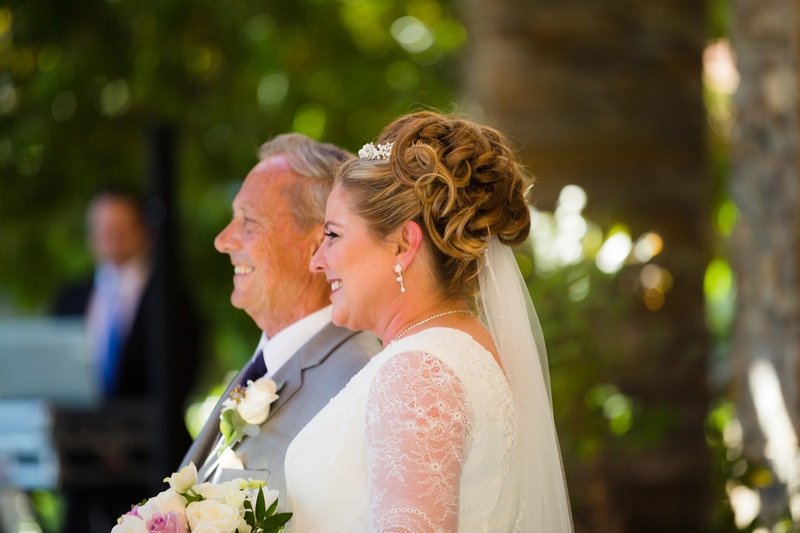 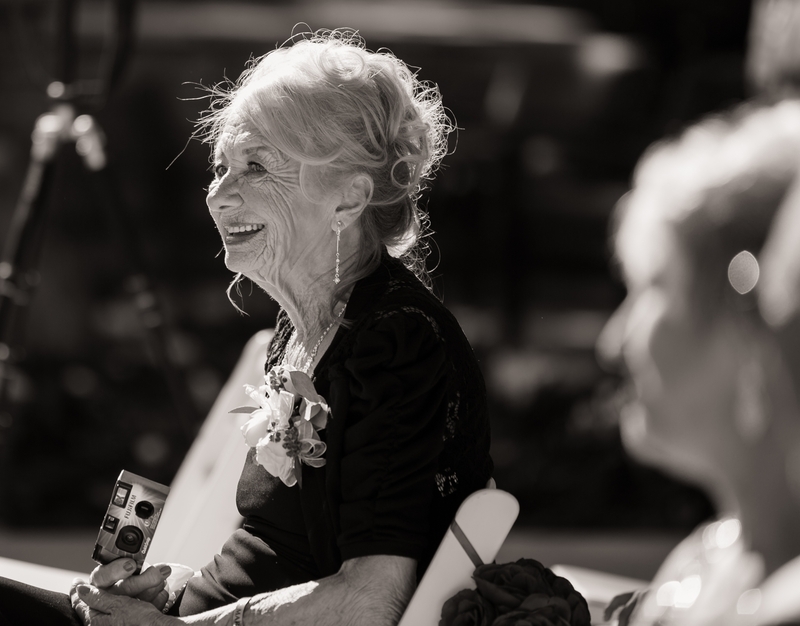 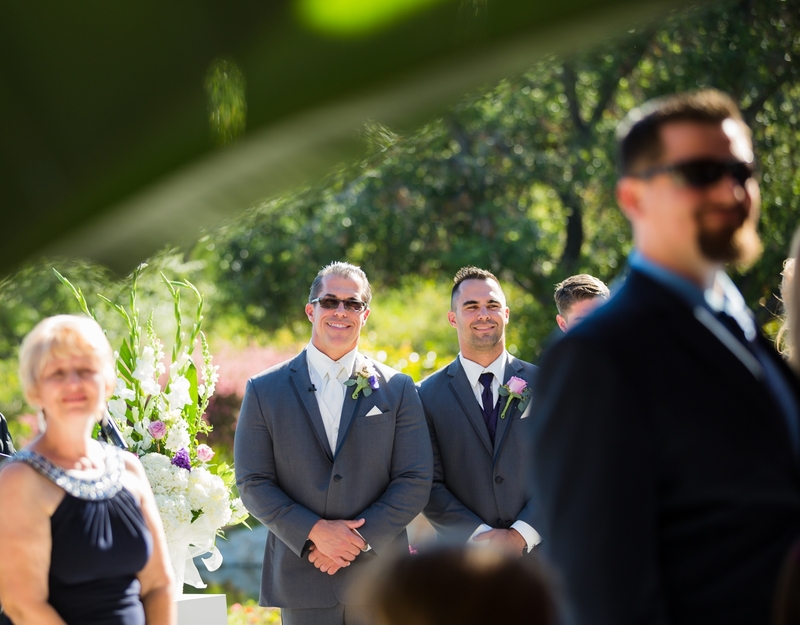 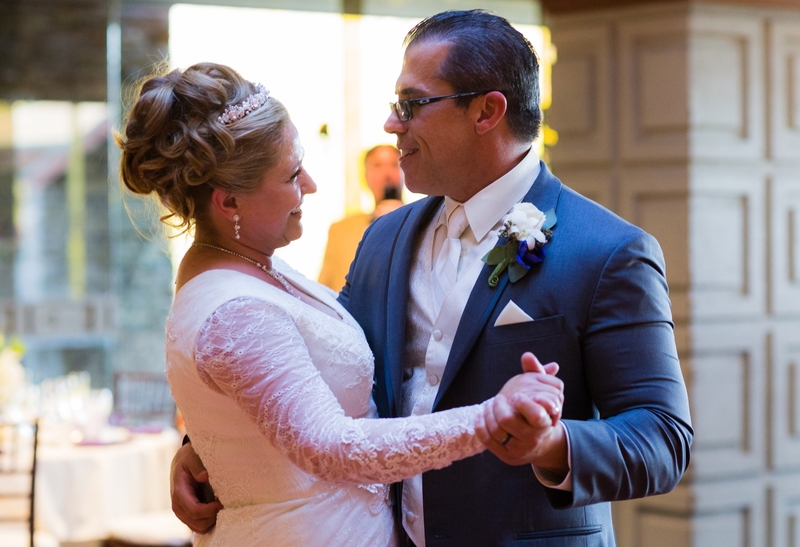 Guests gathered in the courtyard and looked on with huge smiles as Ilene and Joe made their vows.